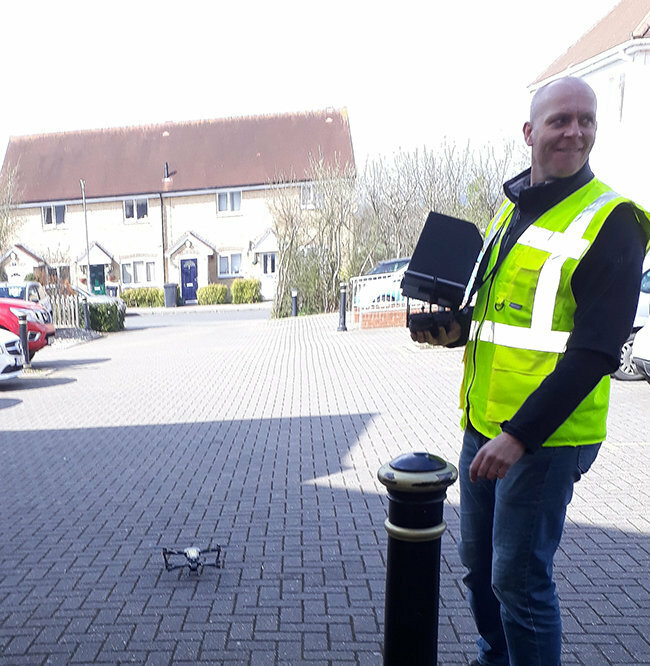 Residents at Windle Court care home in South Woodham Ferrers had a high tech experience when local man, Jason, kindly visited Windle Court care home with his camera drone. 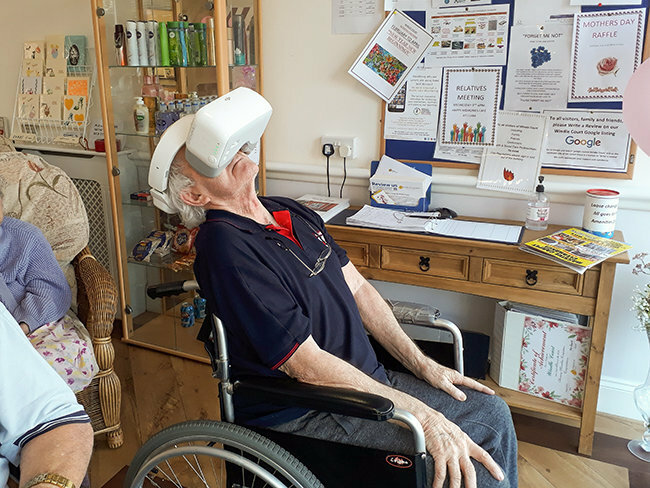 As Jason flew the drone over South Woodham Ferrers our residents had the opportunity to wear goggles linked to the drone and were able to take in the amazing views from 100ft above, recognising landmarks such as the River Crouch, Meadow Croft Garden Centre, an aerial view of their home, Windle court, and the surrounding landscape. Windle Court is a well established care home in South Woodham Ferrers, close to Chelmsford in Essex providing 24 hour care for older people, including those living with dementia. For more care or recruitment information, call Windle Court on 01245 425980 or email windle.court@runwoodhomes.co.uk.